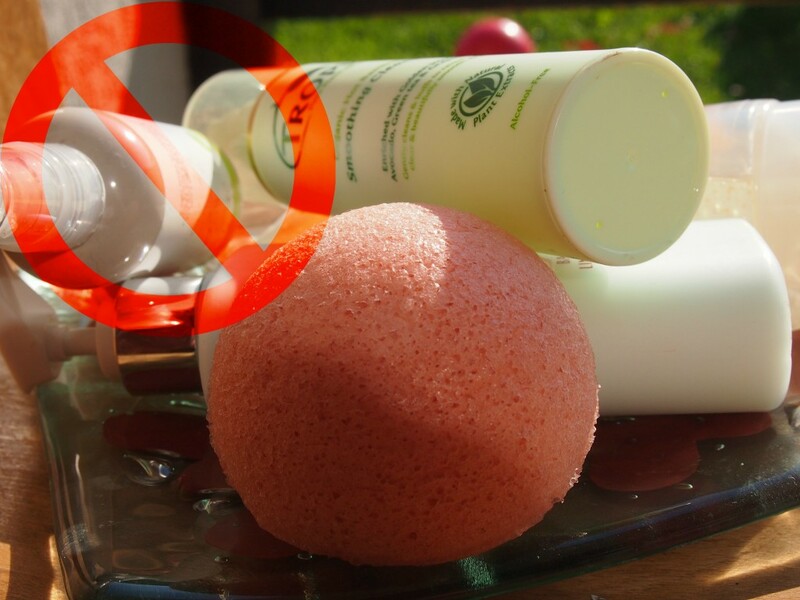 What an amazing product – when I first heard about the Konjac sponge range my first thoughts were that it would be the perfect holiday packing item – just a 1gram sponge, no big bottles of cleanser, exfoliator etc as the sponge allows for gentle micro-exfoliation! Backpackers would love them too – easily dried and carried! The sponge is totally natural, cruelty free and pure, there are no parabens, SLS or other skin irritants and if you aren’t fond of having the clay you can have the sponge flavourless. There’s even a sponge for babies. Facial Sponges with red, green or pink clay or with nothing added. 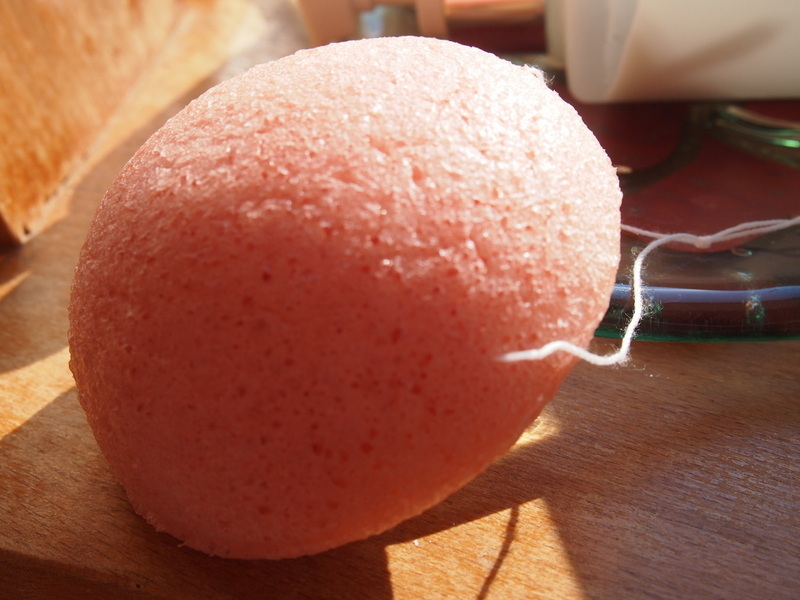 Body Sponges with red, green or pink clay or plain. We love the idea of not being tied to a bottle of cleanser. What do you think? ← Previous Story The Lift – 8 minute facial power lift!